Employers who hire new staff could be in line for payments of up to $20,000. 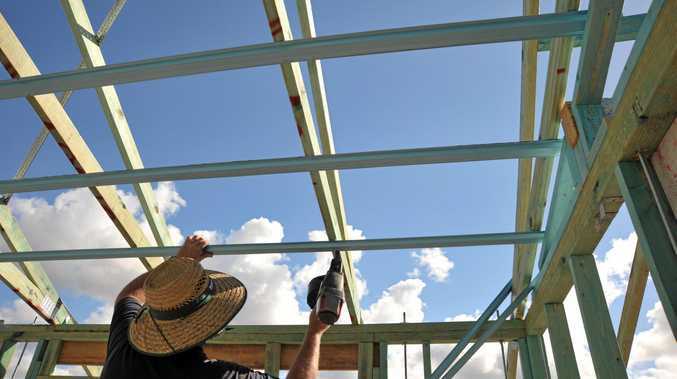 Delivering more than 1040 jobs in the Wide Bay in its first year, the State governments Back to Work program has had another $50 million earmarked for the program in regional Queensland. It is also expanding the Back to Work program to allow south-east Queensland businesses who hire a new jobseeker aged 15-24 to apply for the support. Employment minister Grace Grace said the expanded program was a great reason for employers to get hiring. "Since it commenced in July 2016, Back to Work has delivered 5,271 new jobs in regional Queensland," she said. "Given its success in regional Queensland we're extending the program to the South East, backed by $27.5 million in new funding. "This will support up to 1,500 new jobs in South East Queensland and it's available from this month. 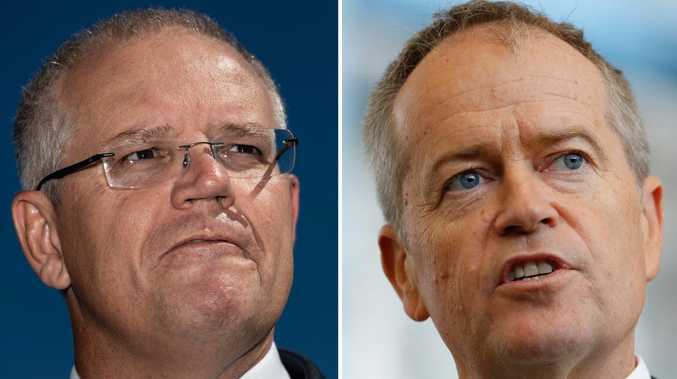 "Eligible employers in the South East who take on a long-term unemployed are in line for support payments of $15,000, rising to $20,000 for those who hire a young jobseeker aged 15-24." Ms Grace said employers had already received more than $26 million in support payments under the program. "Back to Work is giving employers the confidence to hire, and I want to encourage businesses in the South East to take advantage of this great program just like their counterparts in the regions," she said.